Annual meeting of the SC FFA for award presentions, election of state officers, inspirational speeches, and state career development events. 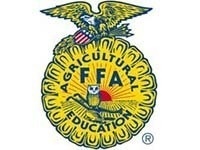 All details and required forms can be found on the SC FFA State Convention webpage. Pre-registrations include a convention t-shirt.